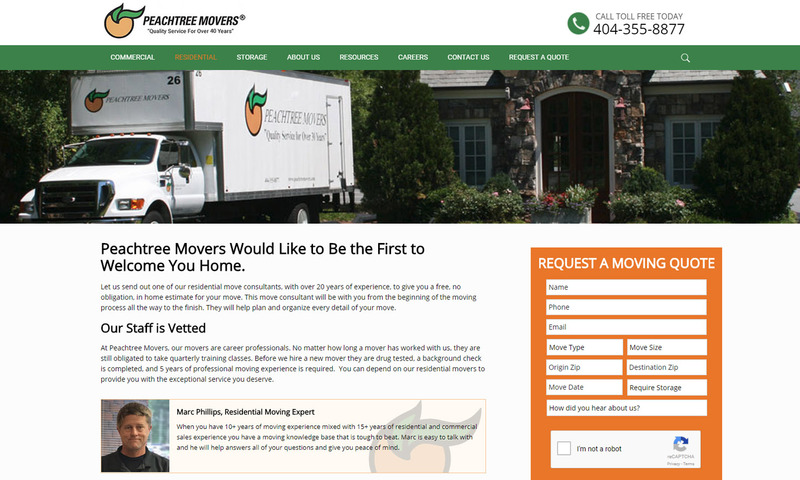 Peachtree Movers is a family company that was founded in 1976. They are one of the oldest moving companies in the Atlanta region. 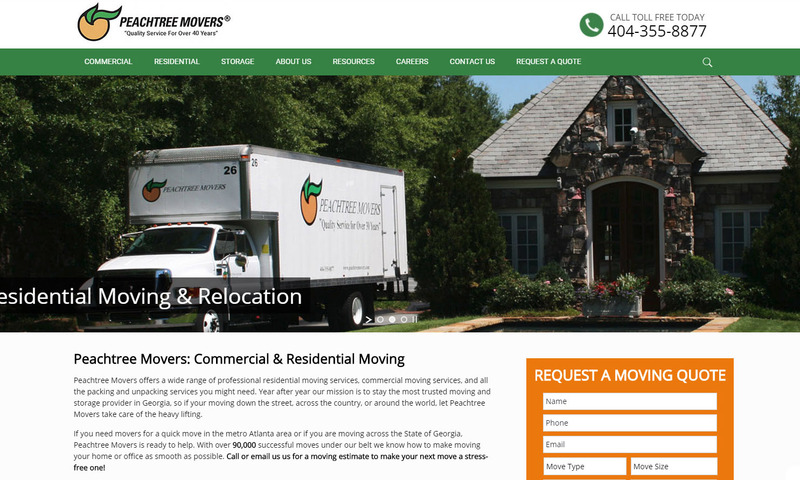 Peachtree Movers started as a commercials office moving company and eventually branched out into residential moves and storage. The storage facility is a 40,000 sq foot warehouse with vault storage for commercial and residential clients needing short or long term storage. 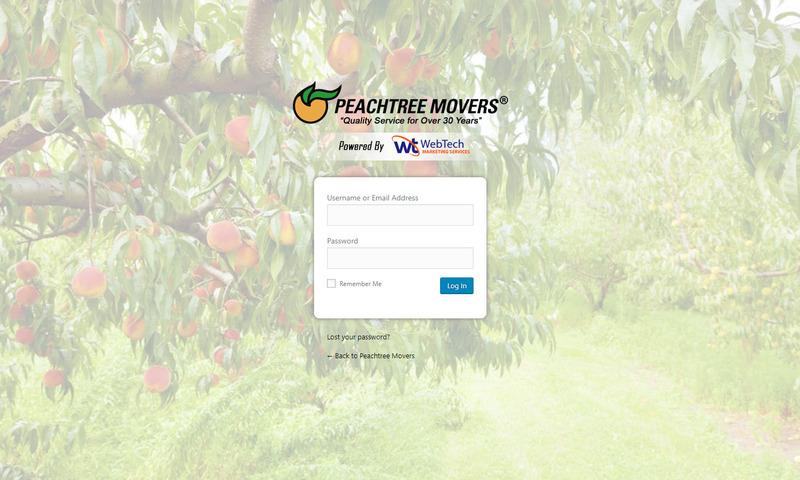 Specializing in large moves, Peachtree Movers have successfully completed moves for Fortune 500 companies, doctors’ offices, schools, hospitals and museums. Serve as a knowledge base to help potential clients understand more about the moving process. 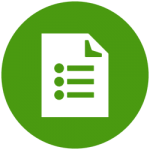 Reach specific audiences ranging from high-end residential clients to commercial move consultants. 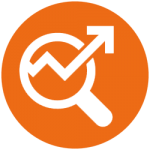 Boost the profile of the commercial side of their business with better rankings in Google. 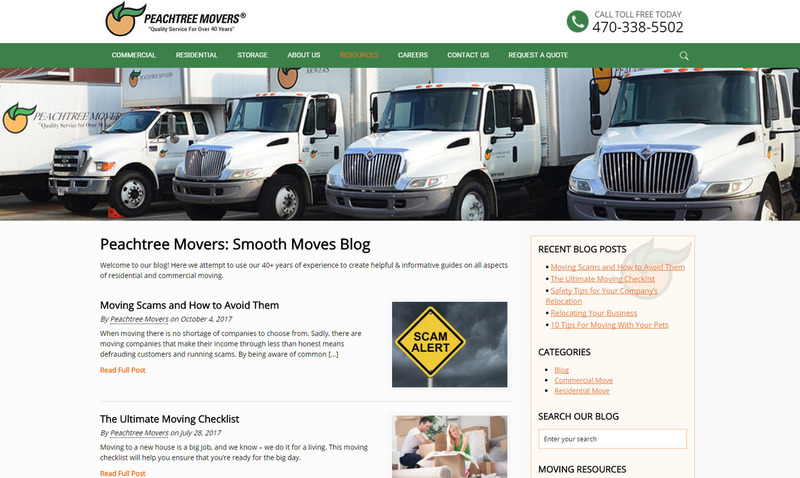 In addition, Peachtree Movers wanted to improve their email and social media campaigns. 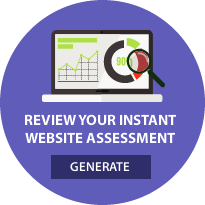 The WebTech website development process was extremely professional and organized. It was very seamless and easy to get our ideas across to the company. 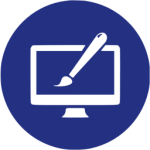 The ideas we had in our head were able to get onto the website very easily. The team did a great job.